From Ayurvedic medicines, nutrition supplements to beauty products, you will get a wide range of choices here. Patanjali products promise your overall well-being. They have multiple stores and you will get all your household items there. Compared to similar products of other brands, Patanjali products do not burn a hole in your pocket. They have a winning combination of superior quality at lower prices. Over the years, Patanjali has become synonymous with quality. They have a dedicated team to monitor the quality of the products. That team ensures that the customers get same products irrespective of the location. Moreover, Patanjali food products have emerged as a tasty alternative to the majority of the similar products. 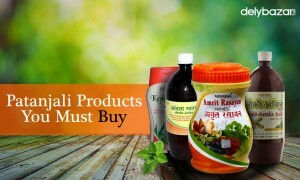 All Patanjali products are herbal or Ayurvedic. 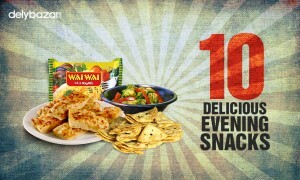 The food products are made using organic produce and do not use any preservatives. For instance, Patanjali shampoo uses herbs such as Reetha, Shikakai, Amla etc. which are known for their hair care properties. This makes them healthier options compared to similar products available in the market. These products are manufactured in an eco-friendly manner. They confirm to the principles of Good Manufacturing Practices or GMP in their plants. Patanjali products are easily available. They are available in the supermarkets, local grocery store and you can even buy Patanjali products online. 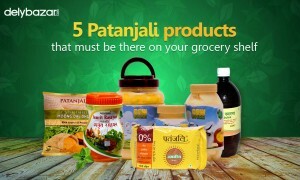 Apart from their own website, Patanjali products are available with almost all online grocery stores. 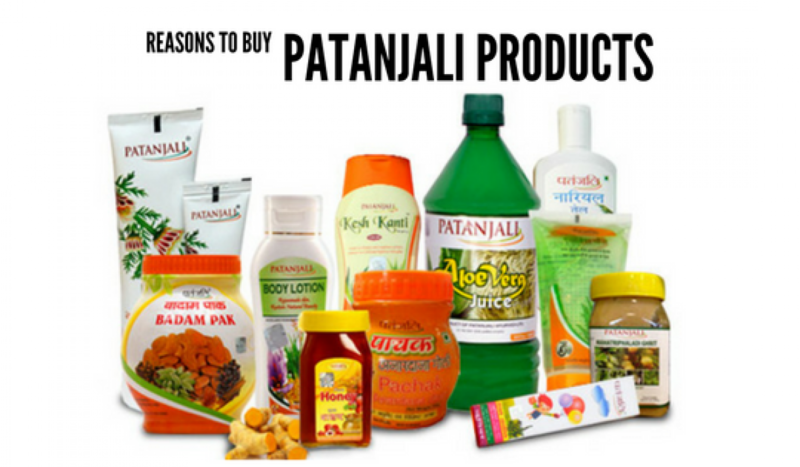 In case you want to buy Patanjali products online such as Patanjali Pulses. 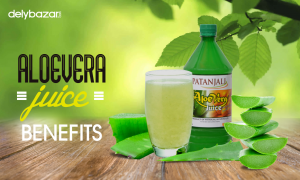 Try Patanjali products today to experience their benefits. You can place your order with us and we will deliver it at your doorstep.